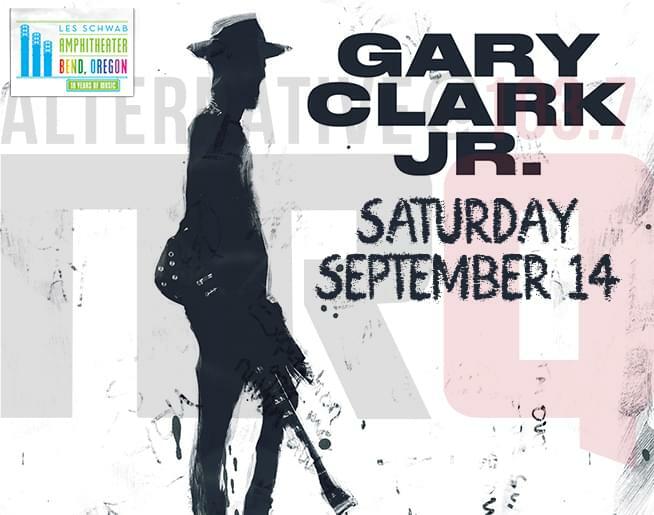 The incomparable Gary Clark Jr is releasing a new album called This Land in 2019, and he coming to the Les Schwab Amphitheater in Bend to promote it. And NRQ is giving you a chance to buy tickets before anyone else. Just click HERE between Thursday, February 14 at 10 am and 10 pm and enter the code NRQ to purchase presale tickets. Regular tickets go on sale February 15 at 10 am. You will not want to miss out on his incredible skill and talent coming to our own backyard.